Today marks the day when Apple officially launched their latest iPhone 5 in India. 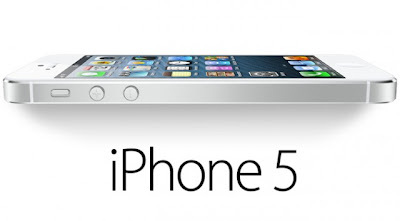 Airtel, Aircel and Apple distributor Redingto officially launched iPhone 5 in india at prices starting from Rs. 45,500. Here is the Price structure for Factory Unlocked iPhone 5 on GSM network. Various online retailers have started taking Pre-orders for the device even before the official distributors announcement. Major concern for people who want to try their hands on this device is that iPhone 5 is the only device yet to use nano sim cards. Vodafone has confirmed that it has an inventory of nano sim cards. 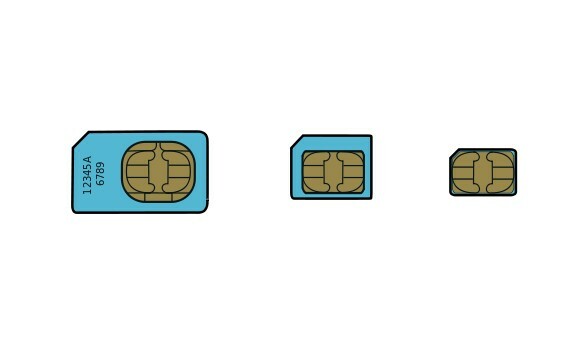 Other telecom companies like Airtel and Aircel are also offering nano sim cards for the device. 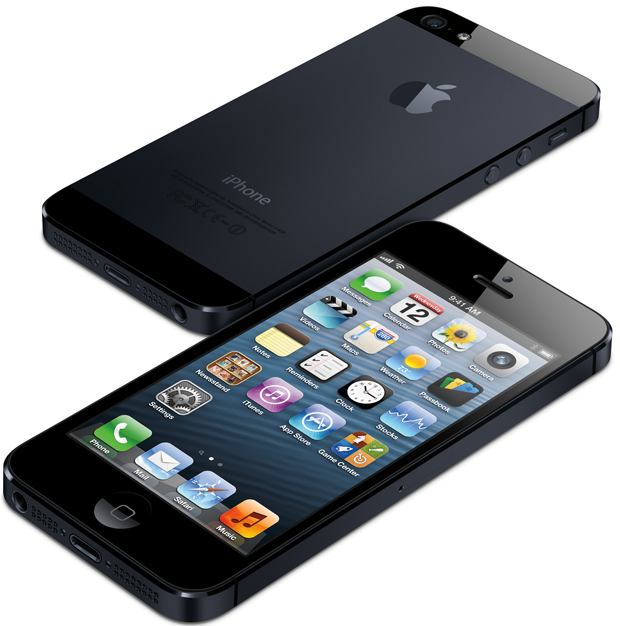 iPhone 5 features a 4 inch Retina Display with 1136x640 resolution (16:9 aspect) A6 processor with 1GB RAM. 8 Megapixel camera with 1080p Full-HD video recording. For full tech specs click here.